Posted June 15, 2013 by davezumbekphoto & filed under New Products, Products & Services, Promotions. 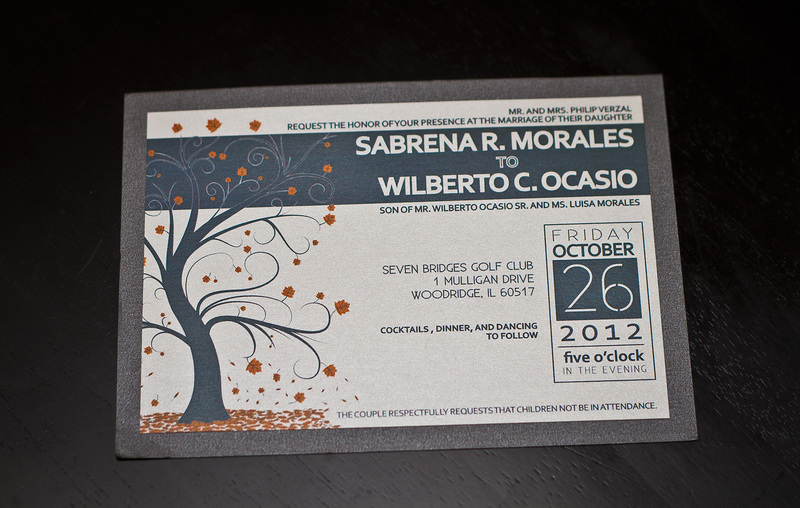 Dave Zumbek Photography is now offering custom designed Save the Date cards, Invitations and more. Everything is created from scratch to match the theme of your wedding or event. You won’t be sold generic templates or predesigned pieces. Everything is 100% custom designed for your needs. Whether you want something fresh with modern typography, or more traditional, Dave Zumbek Photography can give you what you need. Virtually any paper type and envelope style can be obtained. The sky is the limit based on your budget and style. Your design can be created in conjunction with a photo shoot. Engagement Photo Sessions yield perfect results for Save the Date cards. 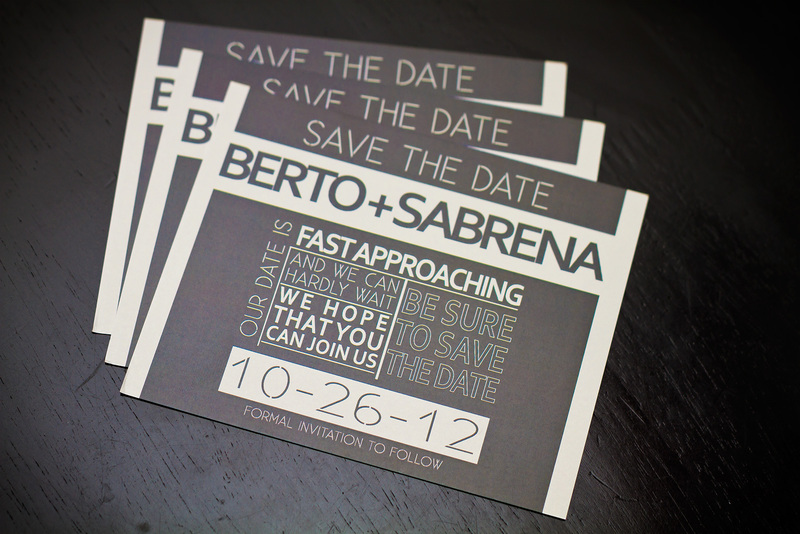 However, you don’t have to purchase a photo session in order to have a Save the Date or Invite created. These pieces can be created without photos, or even with photos shot by another photographer. You decide what you want and Dave Zumbek Photography will give you the perfect result that fits your needs. Since everything is 100% customized, prices will depend on the design, quantities, paper type, and whether or not you choose to do a photo shoot as well. Dave Zumbek Photography works with a special paper supplier and a high quality commercial printer. All quotes will include the design, photography (if applicable), paper, printing, and the delivery to your doorstep. Package deals will be offered if multiple services are purchased, such as an engagement shoot & wedding photography in addition to the Save the Dates and/or Invitations. To see more examples, please visit the portfolio gallery here.